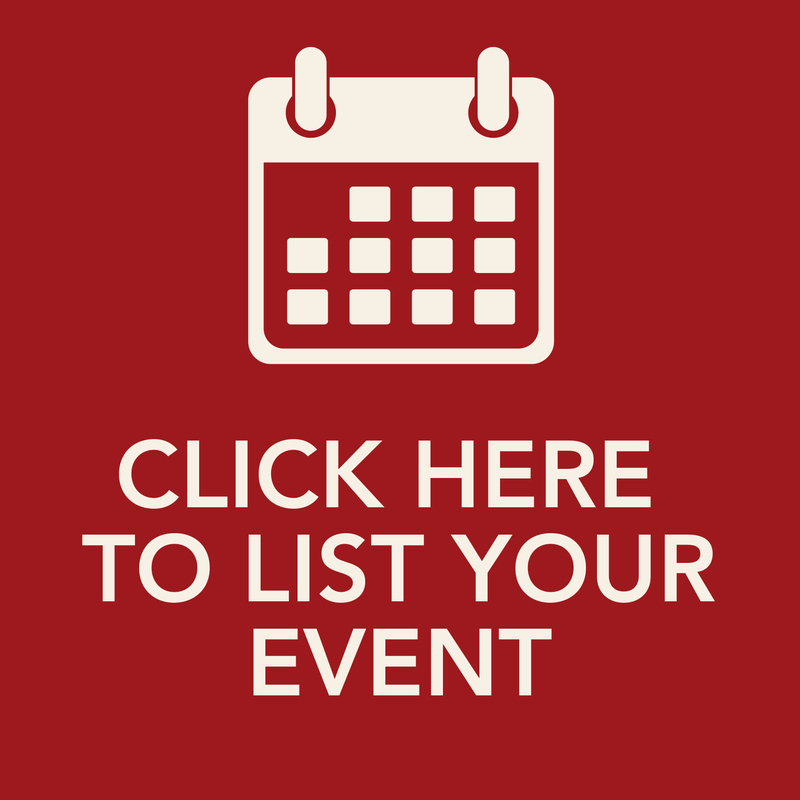 List your event: Click here to submit an event to the online calendar. Change your event: Click here to change details of an event in the online calendar. What's On newsletter: Download a copy of the latest What's On newsletter here. 22 Apr 2019 Contemporary Ceramics Jennifer Gadsden and Renae Pennicuik. 22 Apr 2019 The Lost Photographs of Socrates Smith by Sam Lloyd. 22 Apr 2019 Shegofa Rahimi's paintings explore the experiences of daily life, responding to those she sees who are in needs or in trouble, or taking inspiration from nature. Rendered in a style that is highly expressive, Shegofa's works are imbued with multiple emotions. 22 Apr 2019 Craft Victoria in collaboration with Mildura Arts Centre presents Reimagining Culture – Contemporary Connections to Country Maree Clarke Exhibition. 22 Apr 2019 Come and enjoy Trentham's biggest long weekend of the year! Trentham Estate provides the perfect spot to watch the fastest Ski Race in the world, the Mildura 100! 23 Apr 2019 PGA Professional Dean Dixon will be at the Merbein Golf Club to run a come and try juniors program. 24 Apr 2019 Merbein Golf Club are running the District final for Play Nine where the winners from this final, two men and two women from Sunraysia will be invited to attend the State Final. 24 Apr 2019 If you're aged over 55 then join us for lunch every Wednesday. 24 Apr 2019 A wonderful exhibition by Sophie Dunlop featuring works by her father, Brian Dunlop, one of Australia's most recognisable realist painters of the late 20th century.